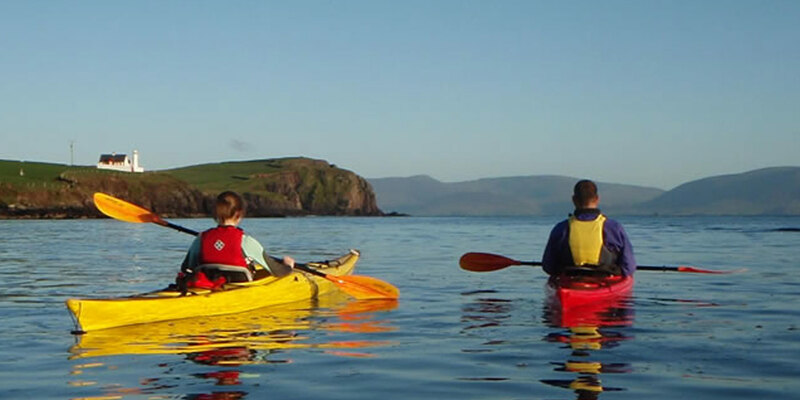 Enjoy a half-day’s kayaking in Dingle harbor, see Fungi the Dolphin at the mouth of the harbor and explore some of the many sea caves. This trip is available to all- beginners to advanced paddlers. 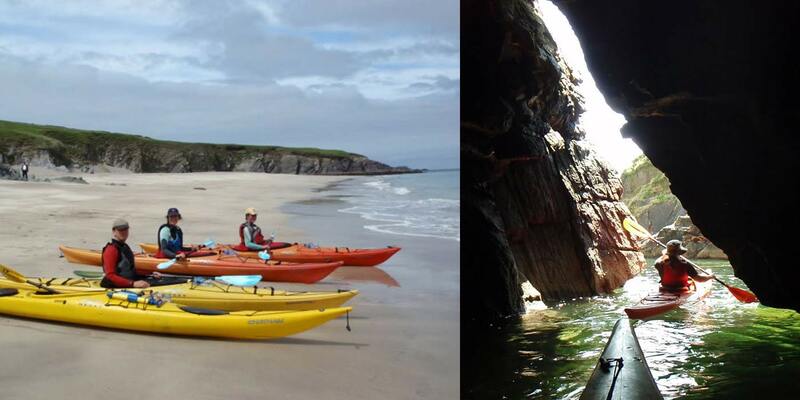 Although not physically demanding, it provides a great introduction to sea kayaking, covering basic kayaking skills. 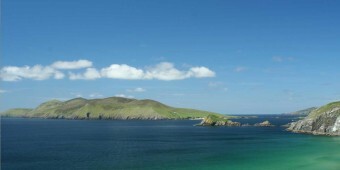 Experience the peaceful waters of dingle Harbour and Dingle Bay at their most tranquil at the end of the day. 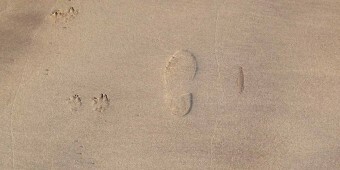 This trip is available to all, beginners to advanced paddlers.